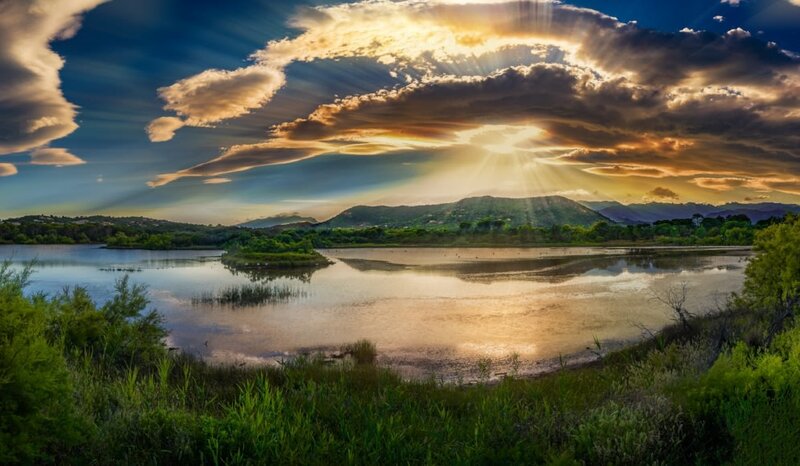 With almost 300 days of sunshine, Sardinia, alongside Corsica, is known as the jewel of the Western Mediterranean. 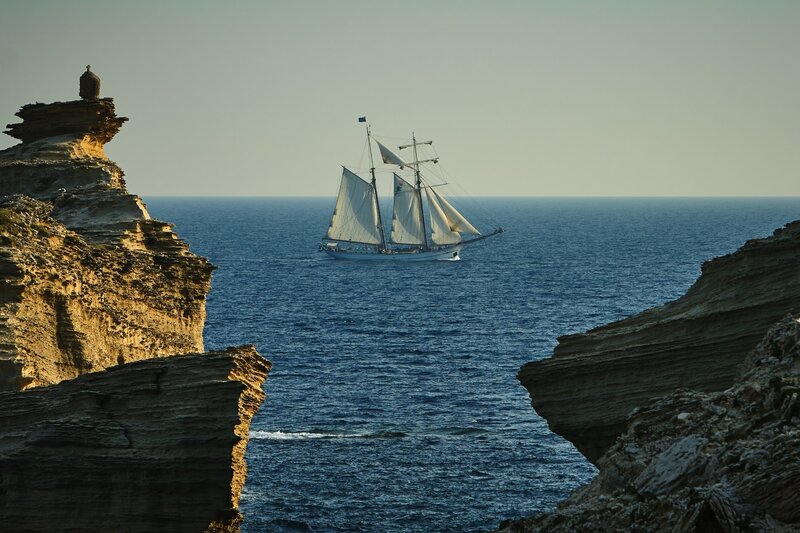 It features rocky coastlines, glittering blue waters, ancient cliff-top towns, and lush greenery, this destination provides a refreshing summer retreat for charterers. 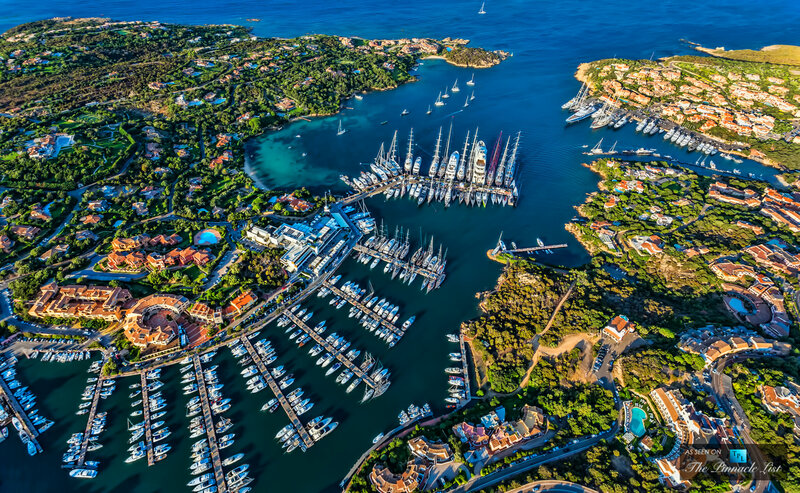 Added with absolute privacy & luxury, world-class modern facilities, a myriad of pulse-quickening water sports, & a delightful array of signature dishes available on board, this is a destination that is not to be missed. 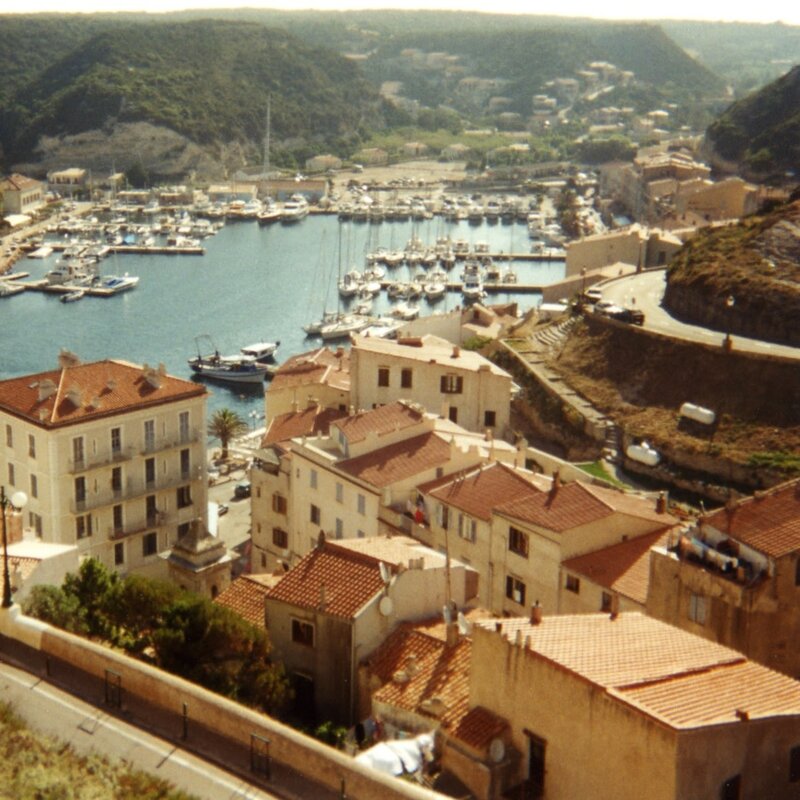 Arrive at Southern Corsica’s Ajaccio Airport, and have a scenic 10 minute ride to the port of Banifacio. Be welcomed on board your private luxury yacht by your crew and some refreshments. 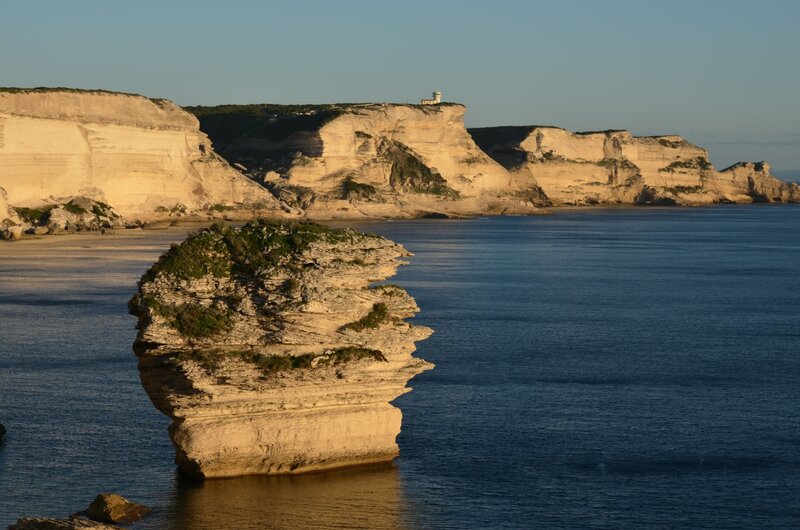 After settling down, take a short cruise to the beautiful Lavezzi Islands nearby, where the turquoise waters invite you in to swim or snorkel until sunset. 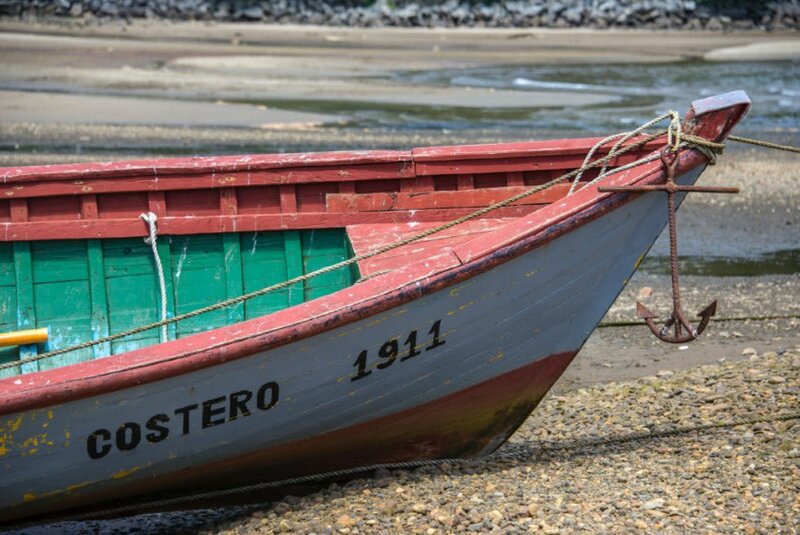 Anchor outside the port in a more secluded area for your first night under the open sky and bright stars. 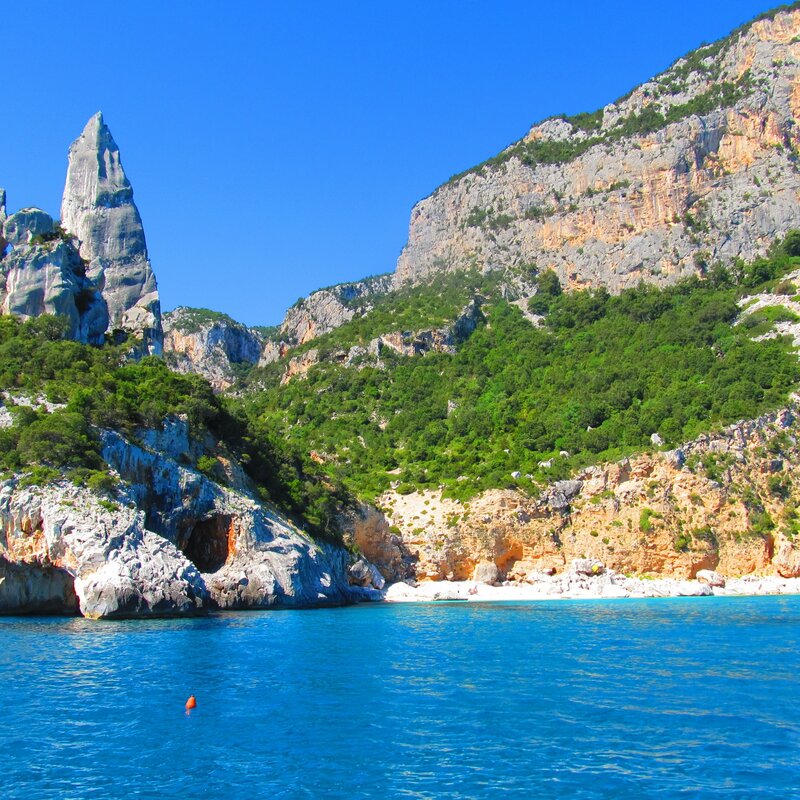 After a refreshing dip in the clear waters and breakfast on board, set sail up the south wast Corsican coastline to Porta Vecchio. 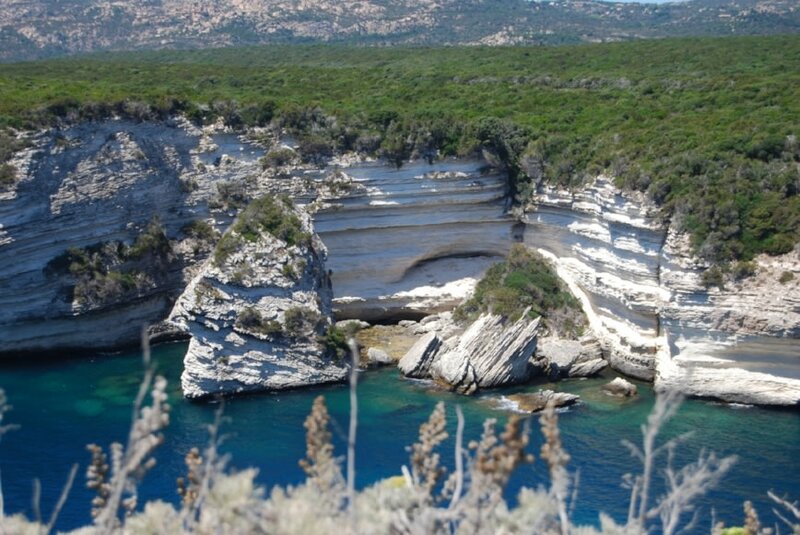 Golfe de Rondinara and Golfe de Santa Giulia are two bays that you can spend your time exploring here. Enjoy lunch with these two bays as your back drop. 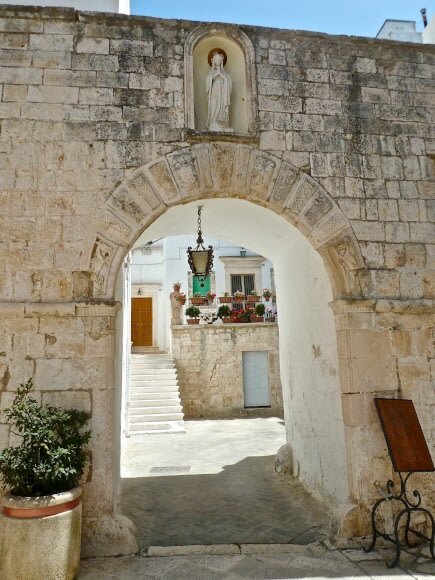 In Port Vecchio resides an old town on a hill above the port, where time ashore can be spent mingling with the friendly locals. 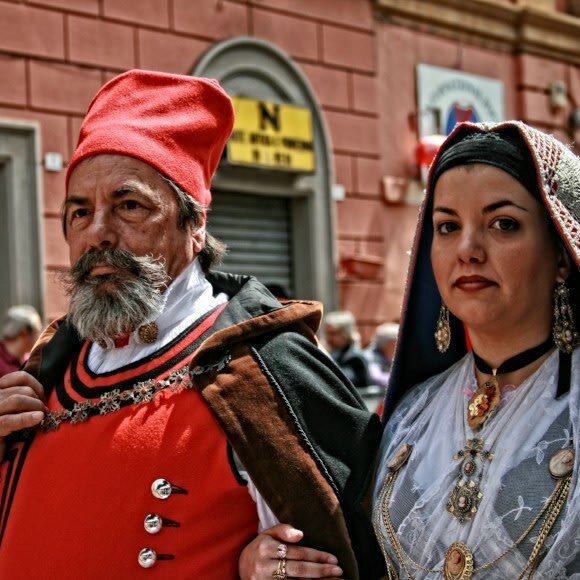 The Maddalena Archipelago invites you in to skim the islands located south of Sardinia. 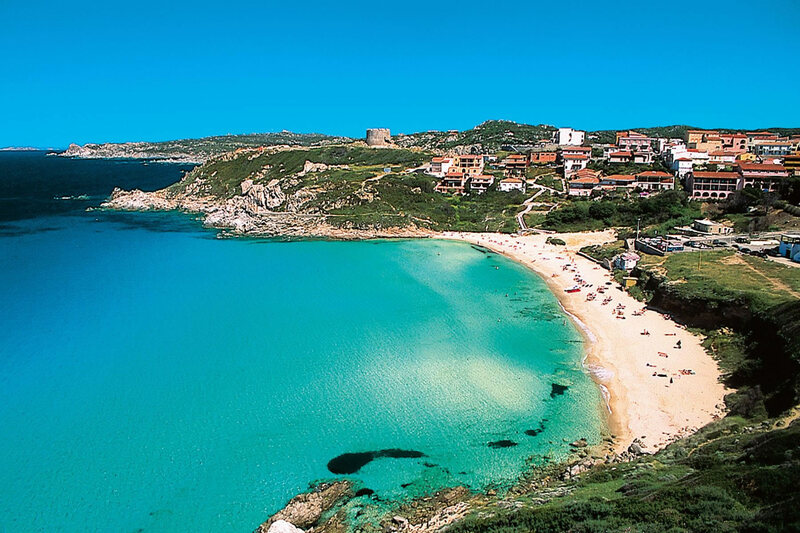 Have a relaxing swim and some water toy fun on Caprera Island, boasting its large bays. 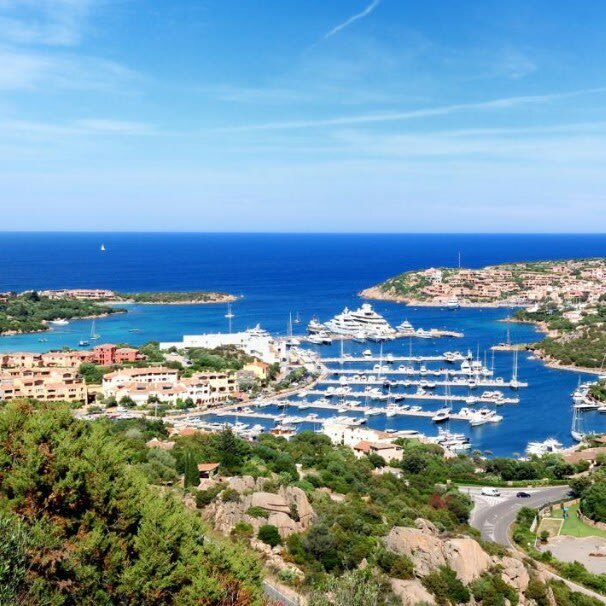 Once you arrive quaint Porto Cervo, catch up on some shopping, or take an excursion out of the port and nearby, where you can spot some whales, dolphins, turtles, and rays! 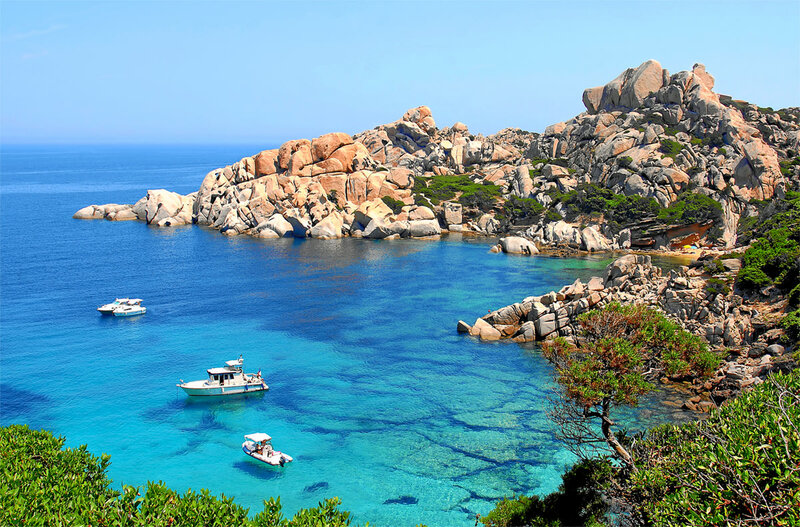 Wake up to the beautiful turquoise waters, and explore the Costa Smerlda coastline before sailing between the Maddalena archipelago islands and Sardinia. Anchor in one of the island bays on Spargi or Budelli before moving on to the port of Santa Teresa. 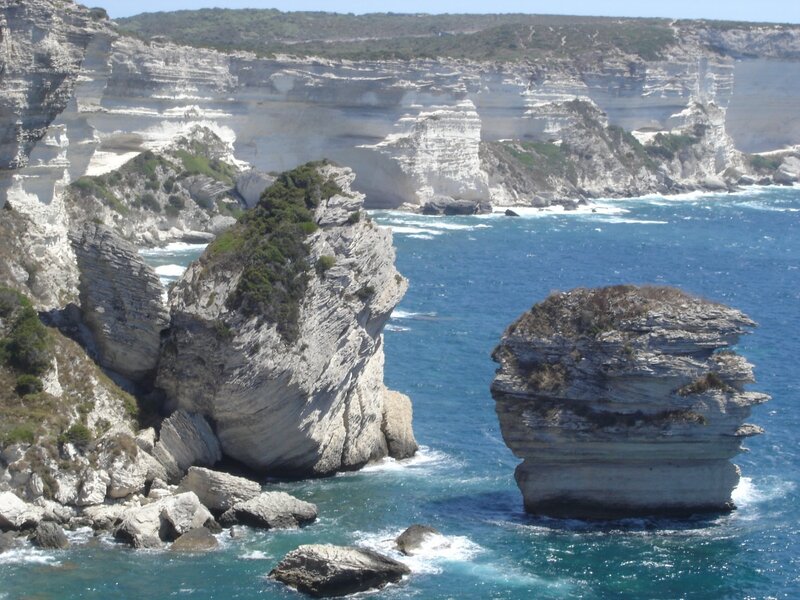 Spend a lazy morning with refreshments and breakfast on board, while your luxury yacht crosses the Bonifacio straits between Sardinia and Corsica. 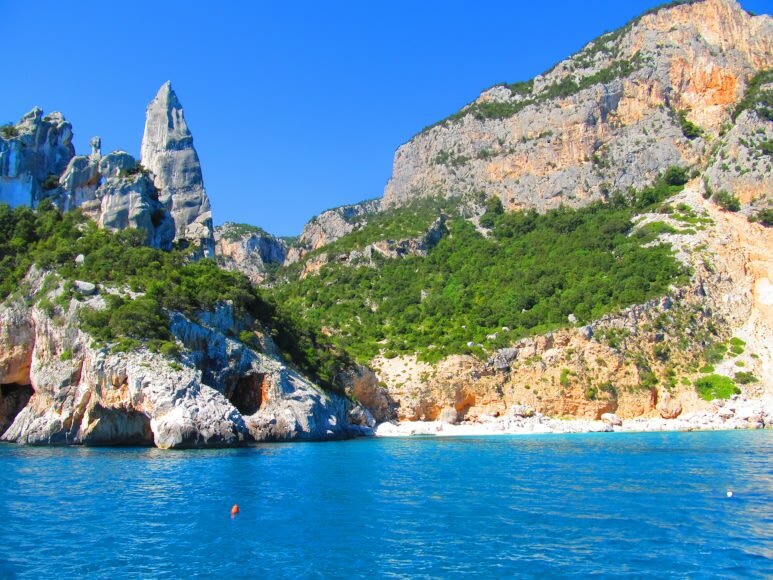 Sail up the south west Corsican coast for Propriano, where the pristine turquoise waters beckon you to snorkel and swim alongside the many species of fish residing along the coast. 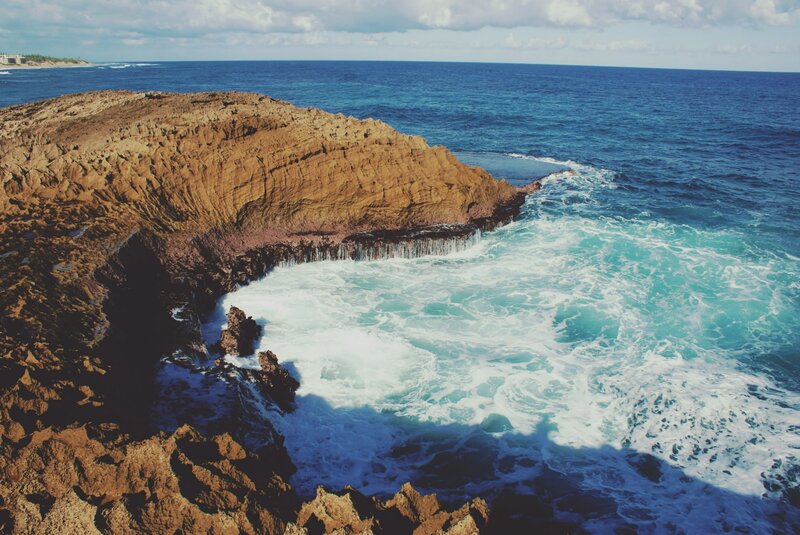 Spend some time in the morning exploring the rocky and rugged coastline of Propriano. For lunch, anchor in one of the beautiful sandy bays and take advantage of the open space by breaking out the water toys. Unwind with an evening barbecue and cocktails on board the yacht under the twilight sky. 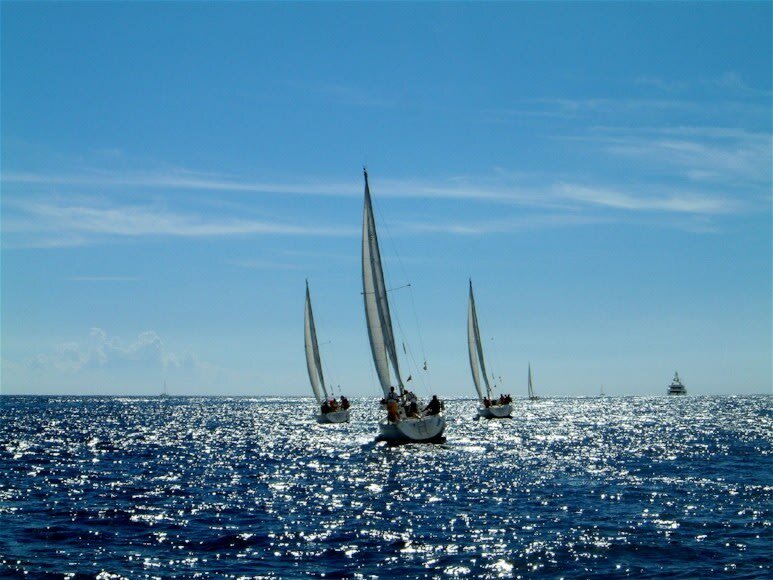 On your penultimate morning, enjoy a morning of watersport activities. 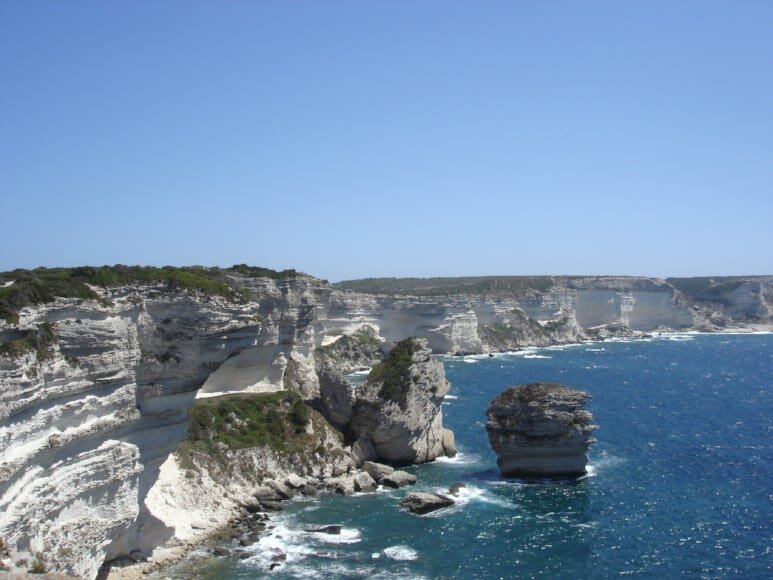 After breakfast, sail to Bonifacio. 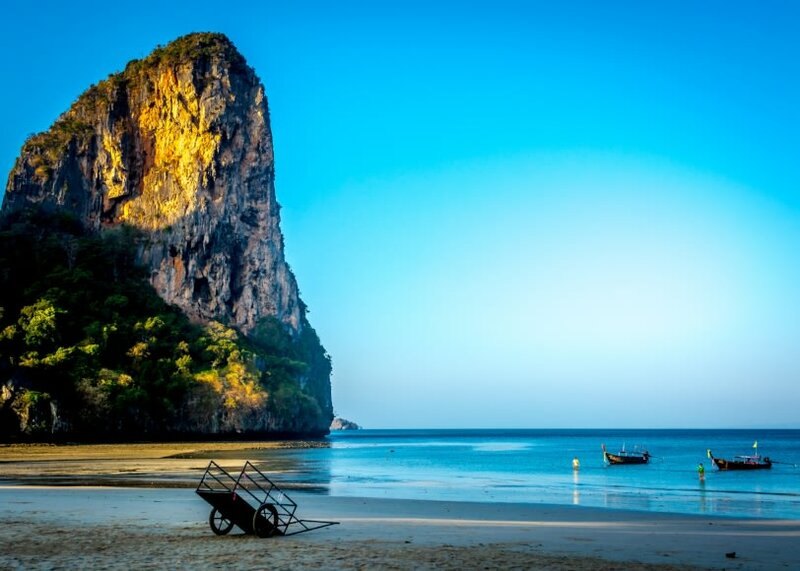 Have excursions both ashore, where you can explore the ancient fortress, and submarine, where you can enjoy the crystal blue waters until sunset. Savor an evening dinner in one of the restaurants along the quayside. 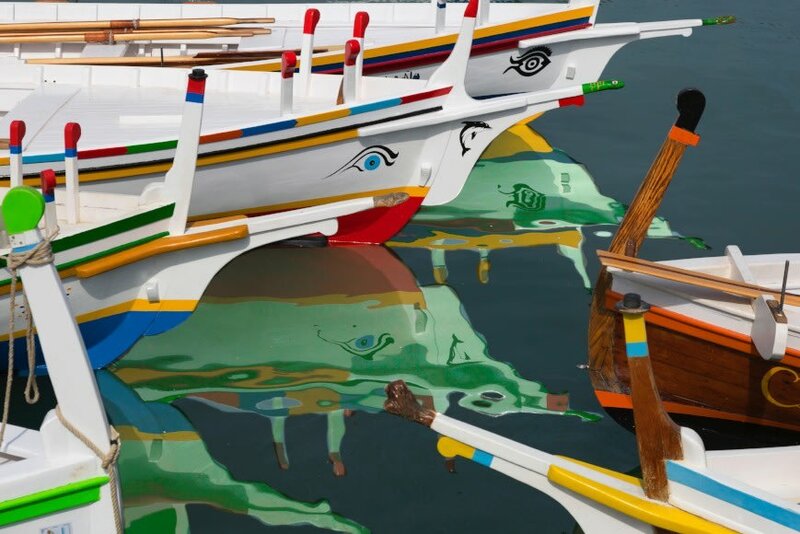 After a last rejuvenating dip and breakfast on board, collect your things and memories. 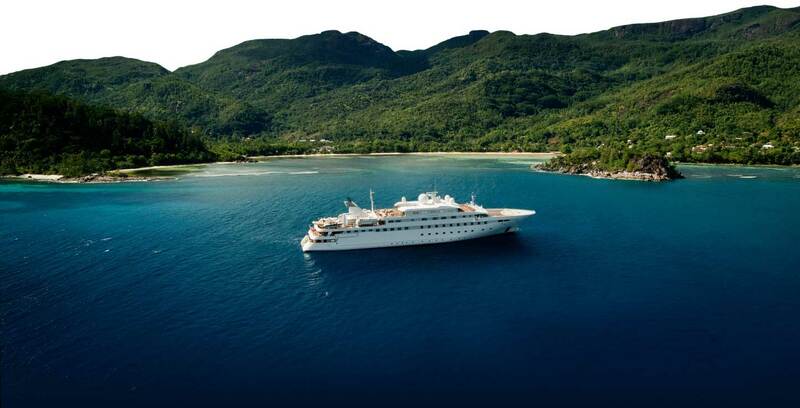 Bid a fond farewell to your crew and luxury yacht, and take with you the hopes to return to another private yacht vacation in pristine turquoise waters soon.